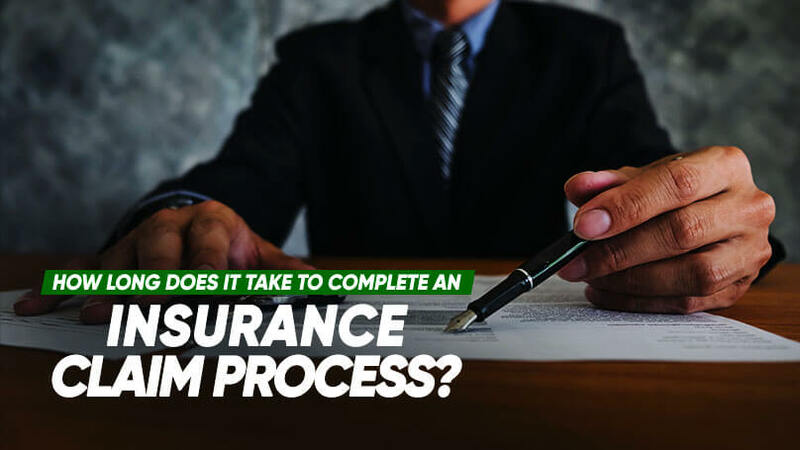 How long does it take to complete an insurance claim process? Typically, a straightforward case takes 2-3 weeks to repair your car and up to 6 months to sign the discharge letter for concluding the case. However when it involves high claim amount i.e. total loss, body injuries/ death, traffic offence or ambiguous findings observed by the claim surveyors, the claim process can take as long as 2 years or more. In such cases, you should work directly with the insurer’s claim officer for updates. It can be a painful and tedious experience to go through the claim process. Besides, your car will never be the same as per factory assembled after any repair works. Thus, it is advisable to practice safe, defensive and courteous driving habits to avoid getting into a claim situation. Safe drivers get the best car insurance quotes as low as S$500+. Get your quote by contacting Autoshield at our customer service hotline at 63850007 or mobile 8588 1688, 8588 9191, 8686 9991, 8688 9991, 8588 9991, 8866 9991, 8868 9991, 8668 9991.